Bringing the animal kingdom to a nursery wall near you, I think you’ll agree these plush animal heads are a whole lot more cute than wild! 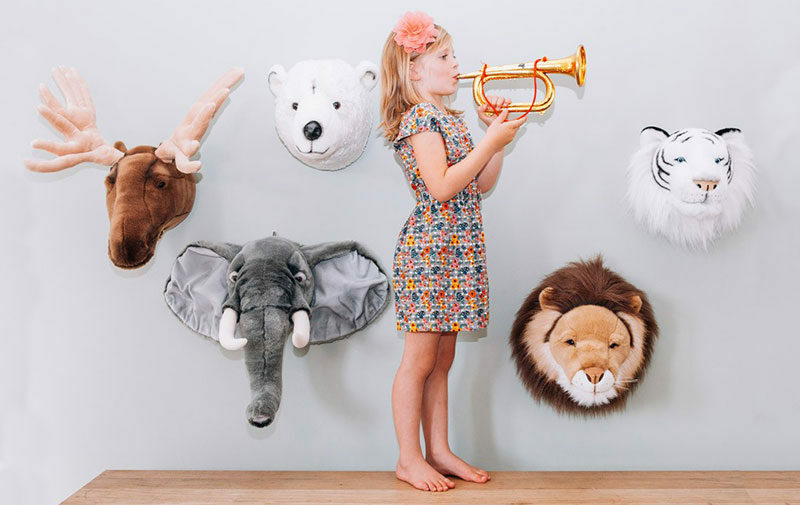 Not strictly just for the wall, Wild & Soft Plush Animal Heads are designed to be played with too, which is just as well, who wouldn’t want to be a white tiger or a unicorn? Each animal head from flamingo to elephant and the complete menagerie in between, is designed in Belgium and made from premium quality materials. Expertly handmade to look just like the real thing, every animal is unique to the next. 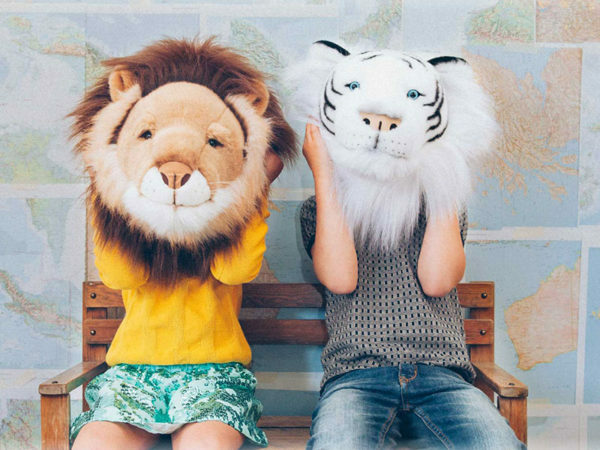 Wild & Soft Plush Animal Heads are available locally from Leo & Bella, priced from $120.